The full course is 21 minutes long and available in a number of affordable formats. 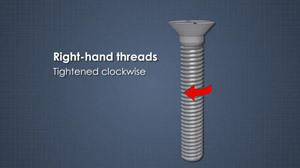 The majority of screws are right-hand threads and are tightened clockwise. 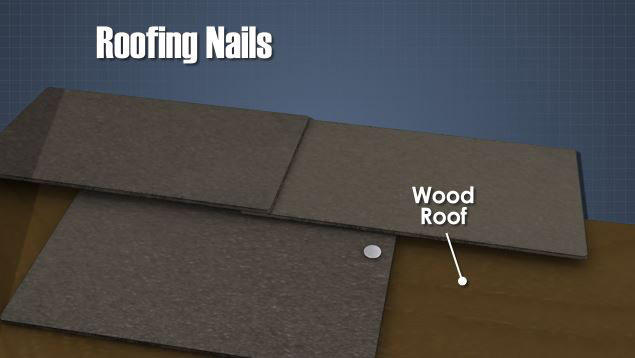 Nails are a type of fastener used to join two pieces of material. 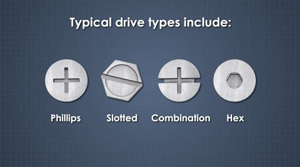 Screws are designated specifically for the type of tool that drives them. Devices that are used to connect two or more objects together mechanically, are called "fasteners." 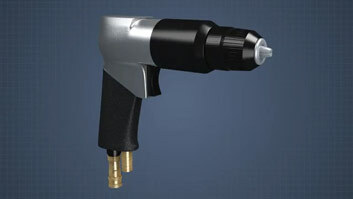 There are countless types of mechanical fasteners, and each one is specifically designed for a particular application. This module will identify and describe screw types, identify and describe bolt types, and describe how to use a torque wrench. What is the purpose of a fastener? Fasteners are used to connect two or more objects together mechanically. What are some common types of screws? 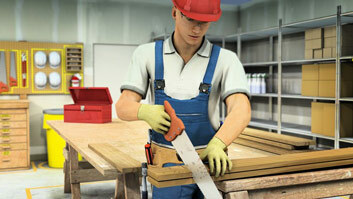 Wood screws, shet metal screws, machine screws, and socket screws are the most common types of screws. 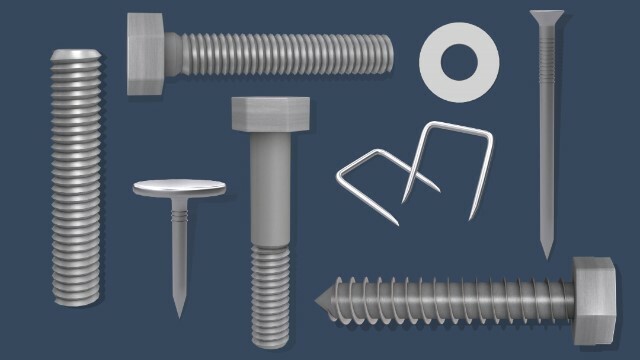 How are bolts different from screws? Bolts are threaded fasteners like screws, but they're held in place by either a nut or a threaded hole on the other side. 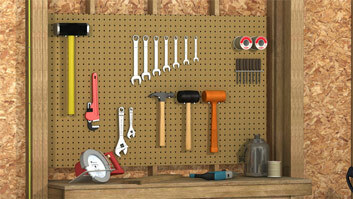 How are screws and bolts measured? Regular screws are measured from just under the head to the end of the screw, but a countersunk fastener is measured from end to end. Torque is a force that causes a change in rotational motion around an axis. 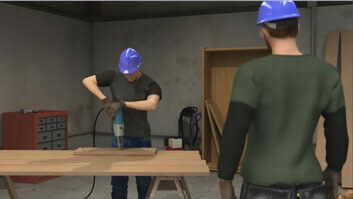 A torque wrench is used to apply a specified amount of torque to a fastener. Even though the term "screw" and "bolt" are often used interchangibly, they are different. A bolt is a threaded fastener, like a screw, but it is held in place either by a nut or a threaded hole on the other side. The most common types of bolts include: hex bolts, which are primarily used in machinery and construction, lag bolts, which are large wood screws with hex heads and used in wood construction and landscaping, carriage bolts, which have smooth rounded heads with a square section to pull deeply into the material to stop any spinning during installation, eye bolts, which have a circular loop on one end, so that rope or chain can be attached to it, u-bolts, which are formed in a u shape and used to affix piping or other objects with round surfaces to a material, and studs, which are bolts without heads and threaded on both ends.